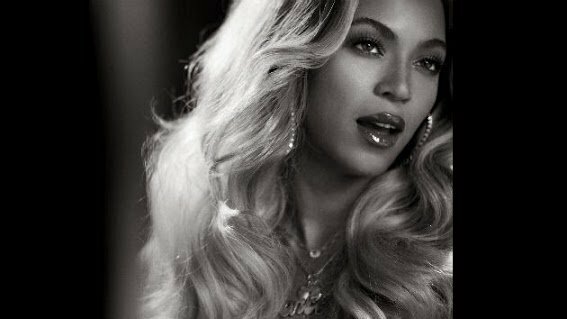 After being blocked by Disney’s Frozen soundtrack for two consecutive weeks, Beyonce‘s latest album continues to slip on the Billboard 200 chart. According to the publication, Beyonce, the singer’s self-titled fifth solo effort, remains in the top ten. However, her set fell from number two to number four this week, selling an additional 61,000 copies. Meanwhile, the album’s lead single,”Drunk In Love” featuring Jay Z, leaped #5 to #1 on the R&B/Hip Hop Airplay chart, marking Beyonce’s sixth chart-topper to date. As previously reported, Beyonce and Jay Z are now confirmed to perform at Sunday’s Grammy Awards.